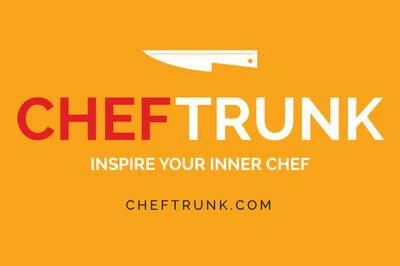 Enter your email address below to receive a notification when CHEFTRUNK starts accepting new sign-ups! 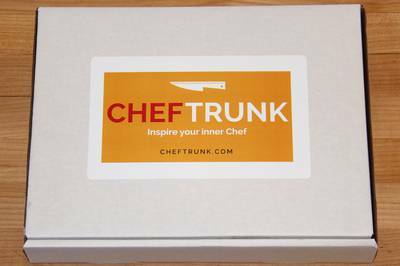 Enter your email address below to receive a notification when CHEFTRUNK is accepting new sign-ups again. Your box will ship on the 4th of every month. Please order by the last day of the month to get the current box. Delivery Times: •	US - up to 10 shipping days. Subscriptions automatically renew. 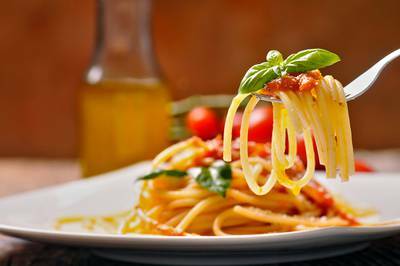 If you aspire to cook like a professional chef, you need to have the right ingredients and products. 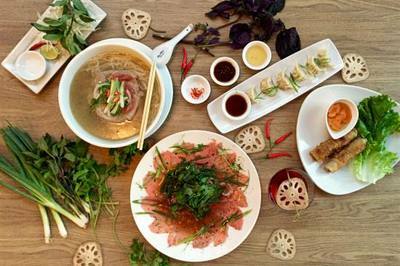 That's why we created CHEFTRUNK to deliver a monthly assortment of 3 - 4 special chef tested ingredients to cook with and use to inspire and create your very own signature dishes! There's also a surprise gadget in each delivery!! 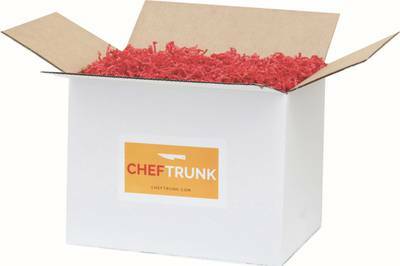 We are really enjoying the interesting product we are getting in our Cheftrunk boxes! I also like the little gadgets we get in each box. 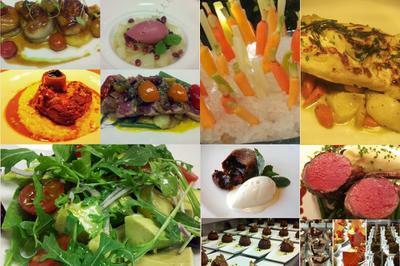 Getting some great ideas to change up our usual weekly dinners. 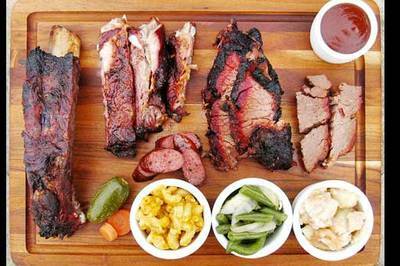 I was pleased with my box that I took it to work and made the crew a family meal. The pasta and mushrooms worked perfectly with my caprese chicken. 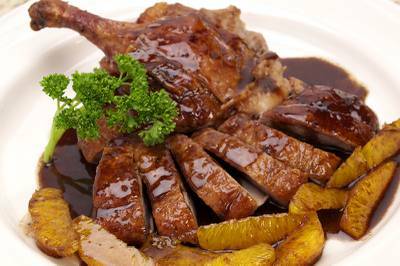 Balsamic glaze was the proverbial icing on the cake. Thank you!!! Haven’t been able to use as yet, not familiar with Indian ingredients. Also, cannot use any products containing gluten. Apart from that, looks interesting. Hi Anna, Thanks for your review. 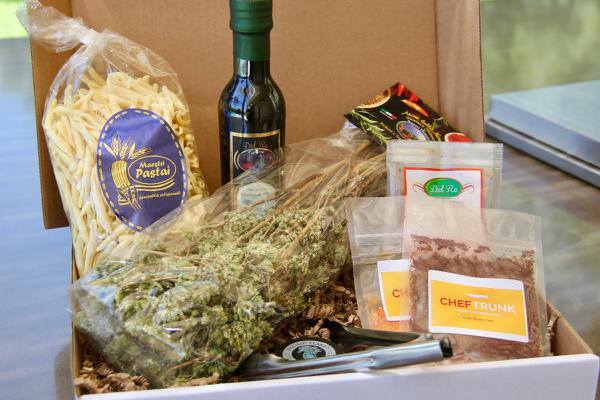 We appreciate your feedback and will do our best to make sure you receive gluten free items in your future boxes! Kevin Cauldwell Happy Cooking!